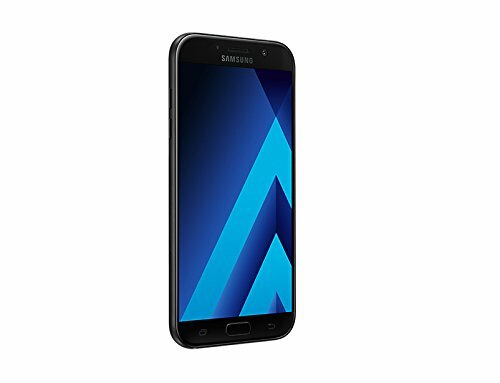 The first Galaxy A Series with IP68. Reliable protection so you can keep up with life wherever it takes you. Dust and water resistant to withstand the elements, it shields out everything in most situations. Elegance in its purest form. Crafted with minimalism in mind for maximum enjoyment, its highly resistant rear 3D Glass and optimal 5.7" display fuse together flawlessly to provide a remarkably seamless design. With its powerful 16 MP, f1.9 front and back camera, you can capture sharper photos even in low-light conditions. It also features a floating shutter optimized for better grip so images stay blur-free. And with its speedy and accurate Auto Focus, you'll be able to capture unforgettable moments before they get away.